Roofers Surrey CJS roofing in Surrey offer a comprehensive roofing service for all your needs. We are a family run roofing company with years of experience in the roofing and building trade. Roofers Surrey CJS Roofing and Building always Work to the highest standards we boast many happy clients in the Surrey and South London area. We provide a range of services from roof replacement in Surrey to roof repair services in Croydon and with over 20 years experience providing domestic and commercial roofing services across the region we have built up the reputation as one of Surry’s leading roofing contractors. We specialise in flat roofing and re-roofs and we offer an extensive list of roofing materials from EPDM through to rubber flat roofing. We also offer the more traditional roofing materials such as felt. 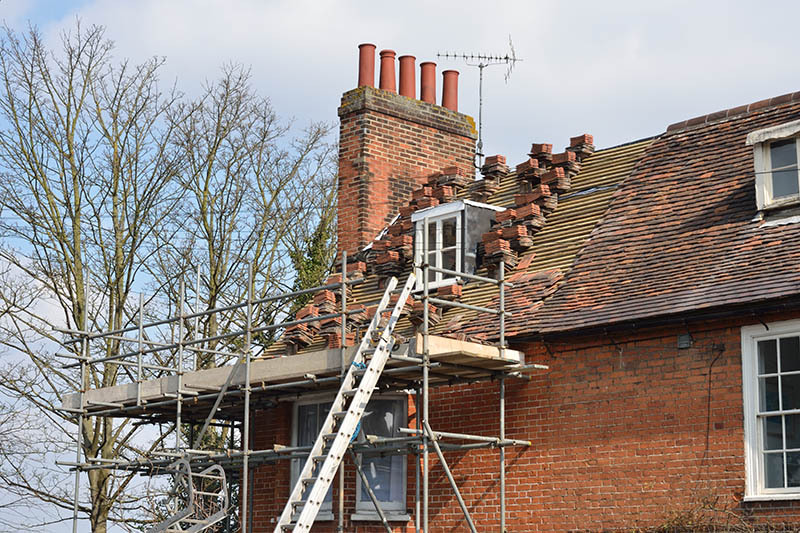 If you are looking to repair your slate or tiled roof, or a flat roof, then CJS Roofing Surrey are here to help. We offer a fast and efficient service and can generally quote within 24 hours, contact us here. Do you need a new roof? Then call us today for a free, no obligation quotation. CJS Builders in Surrey offer a whole range of building services for clients throughout Surrey and South London. From general brickwork repairs through to large extensions or loft conversions, CJS provide professional and experienced experts in the building industry. We never stop training our team and we regularly update our knowledge with the latest roofing materials and advances in roofing technology. We also offer a free inspection service with can provide you with an easy to understand breakdown of any work that might need doing on your roof. Our skilled and versatile team can manage any project, overseeing the initial planning and design through to the build and execution. Why not contact us for an initial discussion and no obligation quotation. Call 07934 346002 or email us at info@cjsroofingandbuilding.co.uk or alternatively fill out our contact form here. CJS Roofing is one of Surrey’s leading roofing contractors providing domestic and commercial roofing services across Sutton, Wallington, Cheam, Banstead, Morden, Carshalton, Mitcham, Worcester Park, Purley, Coulsdon, Tadworth, Croydon, South Croydon, Epsom and Caterham.